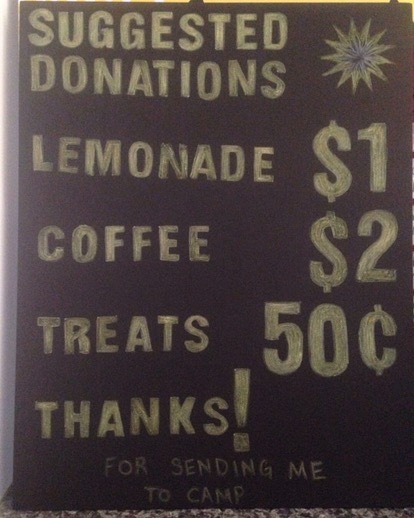 There are billboards up all over town promoting lemonade stands to raise money for cancer. Local churches have had similar things to raise money for clean drinking water, homelessness, and other worthy and holy causes. 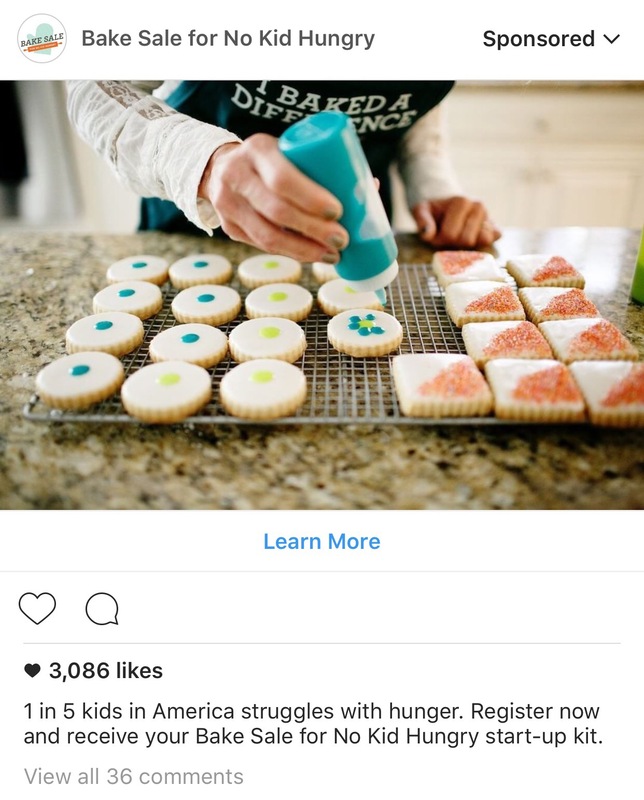 I think these things are really sweet, don’t get me wrong, but I also think they take the fun out of it for kids that maybe just want to have a little fun money for summer, along with a heaping dose of mom guilt for not encouraging a better use of the profits. For a couple years now my daughter has been looking forward to being 7 and being old enough to go to a week long church camp held in the mountains about an hour south of our city. Her brothers’ Godparents used to send their own children to this camp and raise money for camp tuition with bake sales and lemonade stands throughout the Spring. 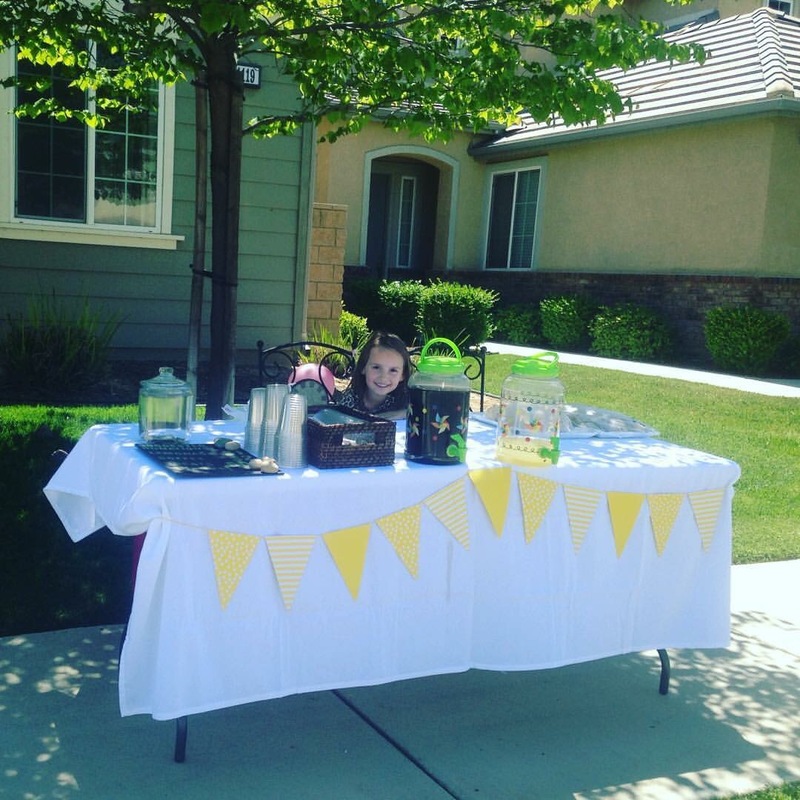 Well, the summer finally came that she is 7 and my very long term goal oriented little miss (this is a kid that started planning her Brave/Scottish Games themed 5th birthday within days of turning 4), was all about this lemonade stand for camp thing becoming a reality. It became a daily topic of conversation that she would bring up back when it was still raining most days here. But I decided to go along with it anyway. My husband is a bit of an entrepreneur and I liked that spirit in her. It was something I wanted to encourage despite those things. After much discussion about the cost of the church camp along with the idea of her being away for a whole week overnight with almost no one we knew in a foreign place (our parish is small, three families, and while everyone that is Orthodox in California has pretty much run into each other in some way or another, I still didn’t know which parishes and kids would be there), we compromised on a dance intensive boot camp put on by her dance studio instead. So we’re not even talking a “holy” cause here. Meyer Lemons were flooding the grocery store and we started buying, juicing and freezing the juice a week or so before our first prediction of 90 was on the forecast. Each of those bags of lemons was $3 at Trader Joe’s. It took two bags to make a pitcher of lemonade. We made 3 pitchers worth of lemonade that day. So it cost us $18 just in lemons. The night before the stand we went to the craft store and bought supplies to make signs and table decor. I probably spent $20 (and yes, dear husband, I know the actual Michael’s charge was for much more, but I also confess to buying more yarn that night). We bought cookie dough and other goodies from the warehouse store to sell along with the lemonade and the cold brew coffee I made. We’re talking another $20 or so worth of stuff. 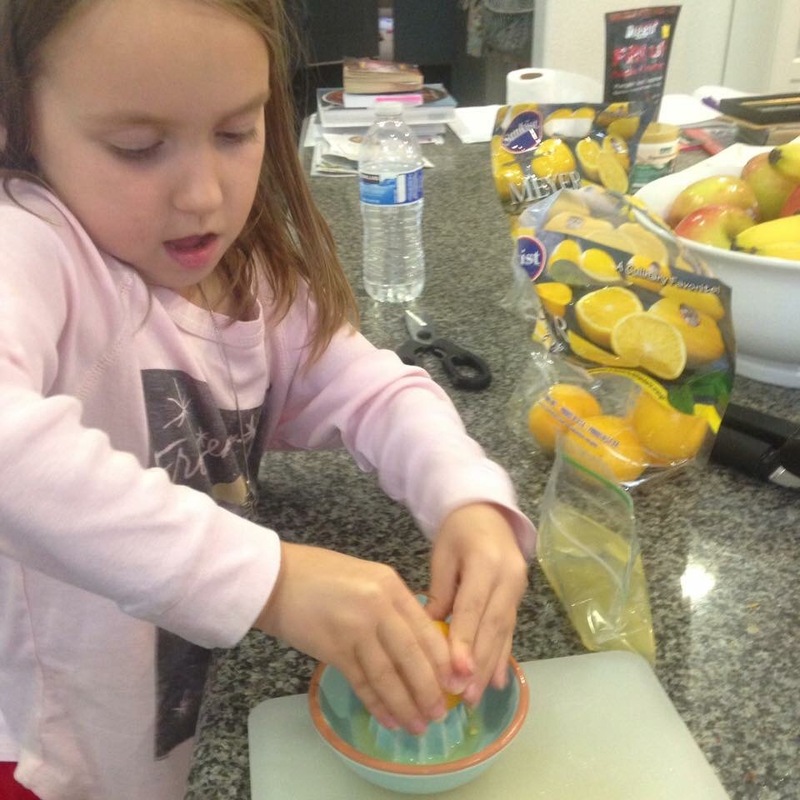 The day of the lemonade stand came. My daughter and her neighborhood friends sold their little hearts out. We had a pretty steady stream of customers. One friend of mine even drove all the way across town and gave us a sweet $20 donation for her $2.50 worth of coffee, lemonade and cookies. I was proud of my daughter when people tried to haggle her down and she stood her ground on how much stuff cost. I was proud when, eager for another customer her and her friends rode bikes down the street to the mailbox when they saw someone walking over there. 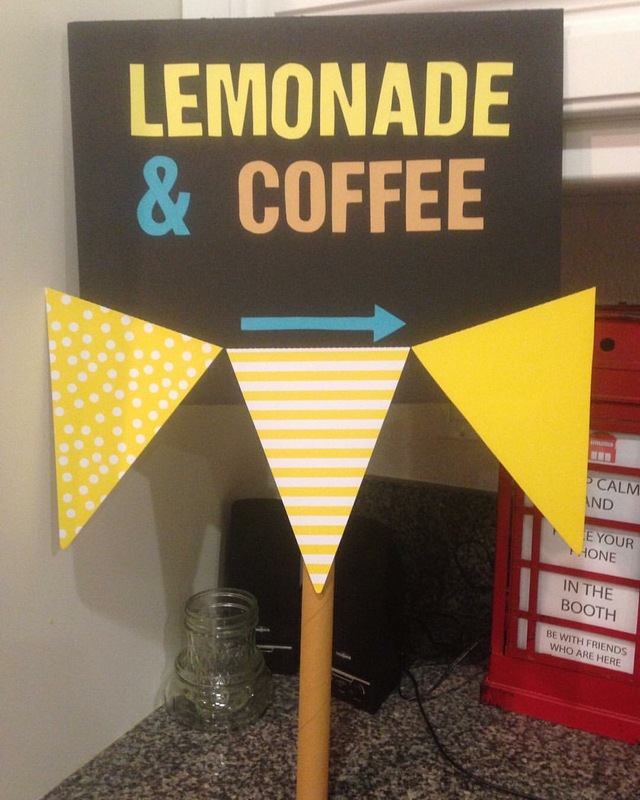 I was proud when they kept nagging the real estate agent that was putting up open house signs until he promised he would buy a lemonade and send customers their way. I was proud that they endured sitting there in 90 degree weather with mostly nothing to do. Still, when all was said and done they only sold about $80 worth of stuff. With our costs figured in, that means she really only made $20. I wonder if the lemonade for a cause people could just make a quiet $20 donation and let the other kids make their $20 profit with no mom guilt that it isn’t going to something more worthy or holy. My sisters and I had all manner of stands growing up. Selling pecans is one I remember in particular. We used the money for the ice cream truck all summer long. Nobody ever made us feel guilty about it. Well, as for us, our cause may not have measured up to something more charitable, but important lessons in working, profit and loss, and sales were learned and I have decided not to feel guilty about that.